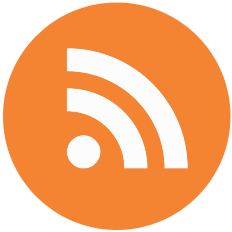 Valuable content is the backbone of a successful blog. And sharing your blog posts to social media can drive a lot of valuable traffic back to your blog. Sure! But there is another key factor for success. Do you get enough outreach when you publish your post? A lot of bloggers just shoot and pray. 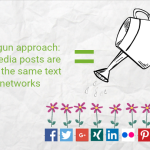 But, successful sharing activities depend on whether you post the right content to the right place at the right time. Why are the best times to post so important for your social media management? Whenever you post to social media, only a fraction of your followers will actually see your post. The outreach of your post is depending on the level of activity in your community at the time you publish your post. If only 10 % of your followers are online, only 10 % of your followers will get the chance see your post. In reality it will be even less. 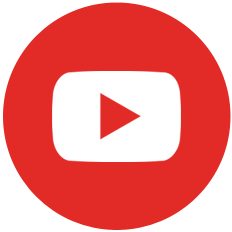 Most of your valuable content is likely to go down in the constant flow of social media streams. If, on the other hand, 50 % of your followers are online, your chances are much bigger, that people will actually see your post. 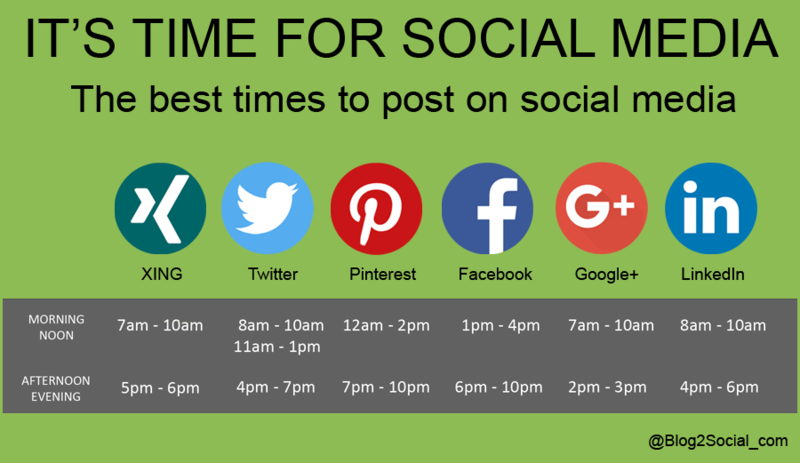 The following infographic shows you the best times for your post on the most popular networks. 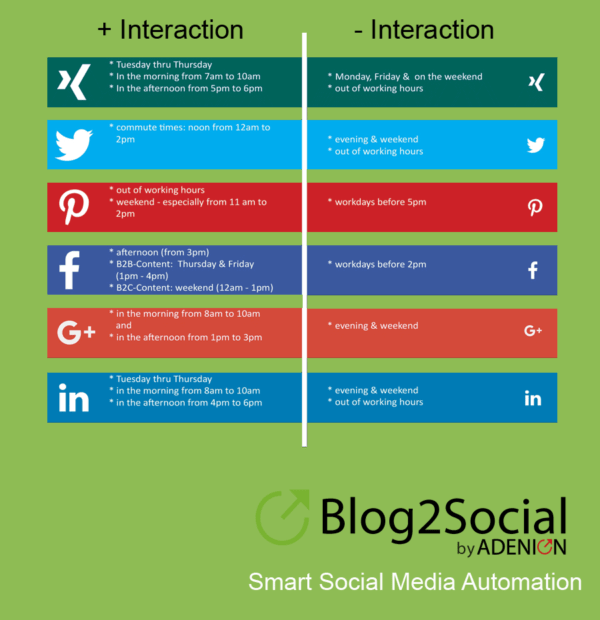 The best times for maximum outreach and engagement of postings varies across the various social networks. Posts on Twitter and LinkedIn are most likely to get the most attention during rush hours in the morning and afternoon, that is before and after office hours. On Facebook and Pinterest they are most likely to get the most traction in the afternoon and evening hours. The best times for posting to Twitter are the morning hours from 8 a.m. – 10 a.m, middays from 11 a.m. – 1 p.m and after work from 4 p.m. – 7 p.m. The best time for Facebook postings is in the afternoon from 1 p.m. – 4 p.m. and in the evening from 6 p.m. – 10 p.m. 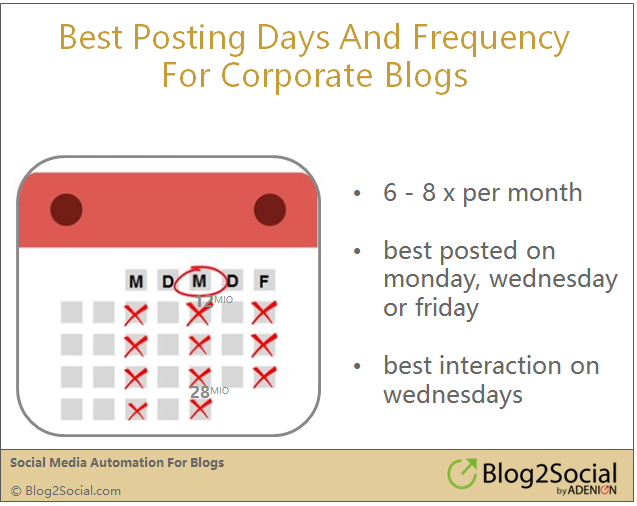 The best times for posting on Google is in the afternoon from 7 a.m. – 10 a.m. and in the afternoon from 2 p.m. – 3 p.m. The best time for LinkedIn postings is during office hours from 8 a.m. – 10 a.m. and in the afternoon from 4 p.m. – 6 p.m. The best times to post on Pinterest is around midday from 12 a.m. – 2 p.m. and in the evening from 7 p.m. – 10 p.m. The best times to post on Instagram is around midday from 12 a.m. – 2 p.m. and in the evening from 7 p.m. – 10 p.m. The best times to post on Flickr is in the early morning hours from 7 a.m. – 9 a.m. and in the evening from 5 p.m. – 7 p.m. The more personal and engaging your posts are, the more likely it is, your audience will interact with them. However , there is also a difference between attention and interaction. There are days and times when your posts are likely to get more or less interaction from followers. And the peak times for interaction and engagement also varies from network to network. Social media will bring your blog content to an engaged audience. 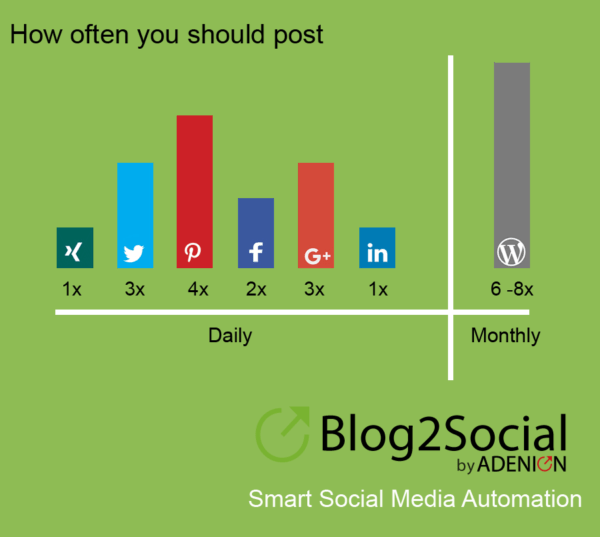 For each social network there is an optimal frequency of posting for maximum engagement. Exceeding this frequency may result in annoying and driving away followers. 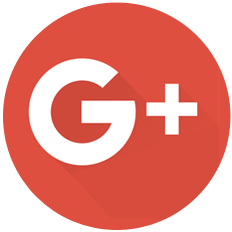 Remember: The best times for posting on Google is in the afternoon from 7 a.m. – 10 a.m. and in the afternoon from 2 p.m. – 3 p.m. Remember: The best times to post on Instagram is around midday from 12 a.m. – 2 p.m. and in the evening from 7 p.m. – 10 p.m. Remember: The best times to post on Flickr is in the early morning hours from 7 a.m. – 9 a.m. and in the evening from 5 p.m. – 7 p.m.
Companies that increase their blogging frequency to 6-8 times per month may double their leads. As you can see, social media success requires consistent posting. Use these guidelines as a starting point for your own experiments and analytics. And please share your results and recommendations with us and with others. We’d be glad to know what works for you and what doesn’t. 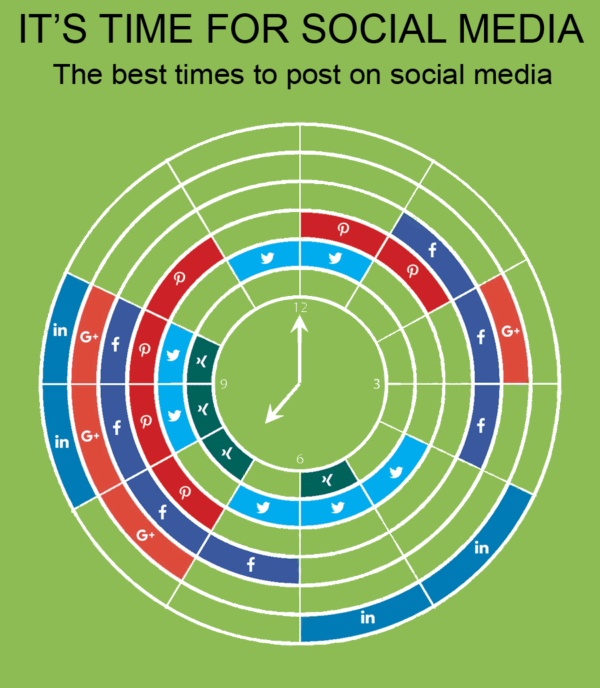 [Video] When are the best times to post on social networking sites? Studies show that effective scheduling can improve your visibility on the networks. 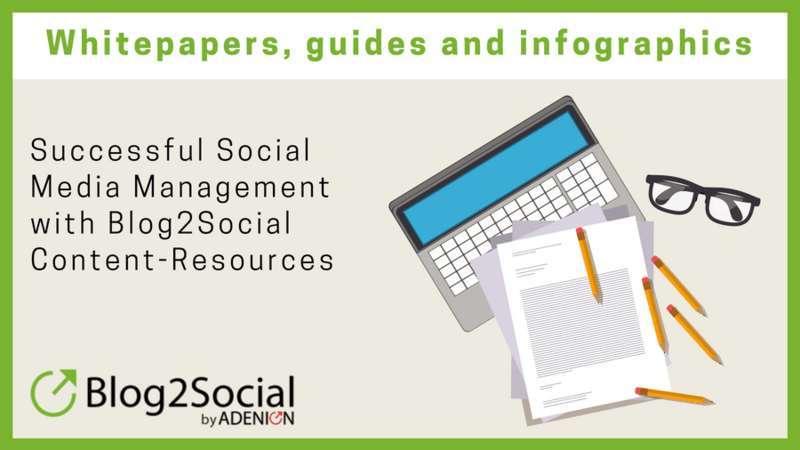 With Blog2Social you can post during the peak times of each website, repost previously published blog posts and even schedule your preplanned blog posts to be shared at the best times for maximum engagement.